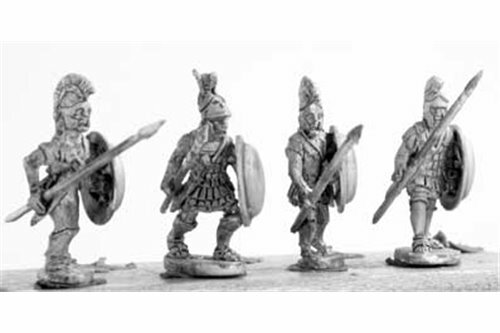 Roman 650 ﾖ 338 BC There are 8 products. 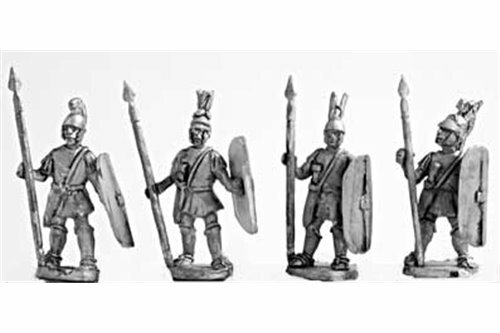 Hoplites armed in the Greek fashion, class I, attacking (4 variants). 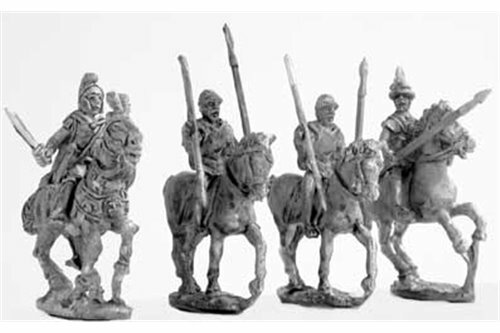 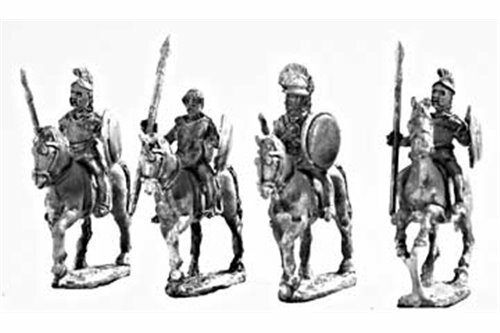 Medium spearmen (class II), armed in italian fashion, attacking (4 variants). 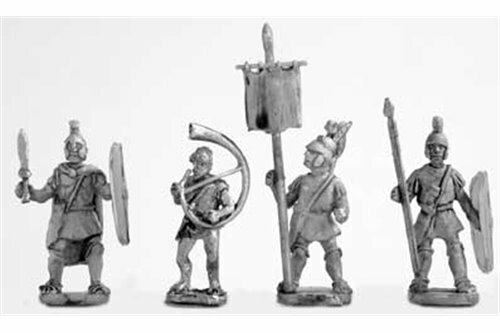 Medium spearmen (class II), armed in italian fashion, standing (4 variants). 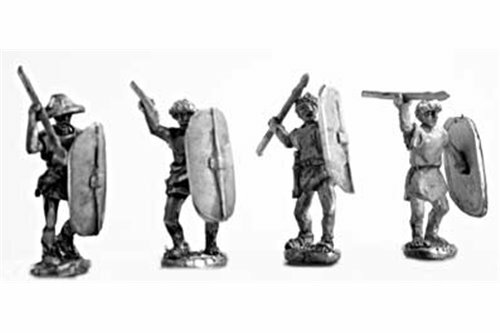 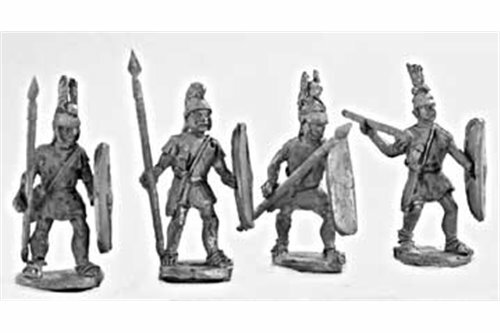 Skirmishers (class IV) armed with javelin and Italian shield (4 variants). 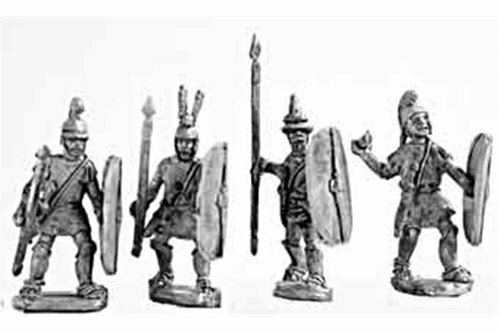 Lighter spearmen (class III) armed with spear, sword Italian helmet, and shield, attacking (4 variants.